What Do You Get When You Mash Up A Refrigerator Box, A Trailer, A Sleeping Bag, and a Thermos? Notice the steep pitched metal roof. The snow has slid and/or melted off the peak, but there’s still a deep blanket on the rest of the roof, meaning there’s great air sealing and a lot of insulation under it! 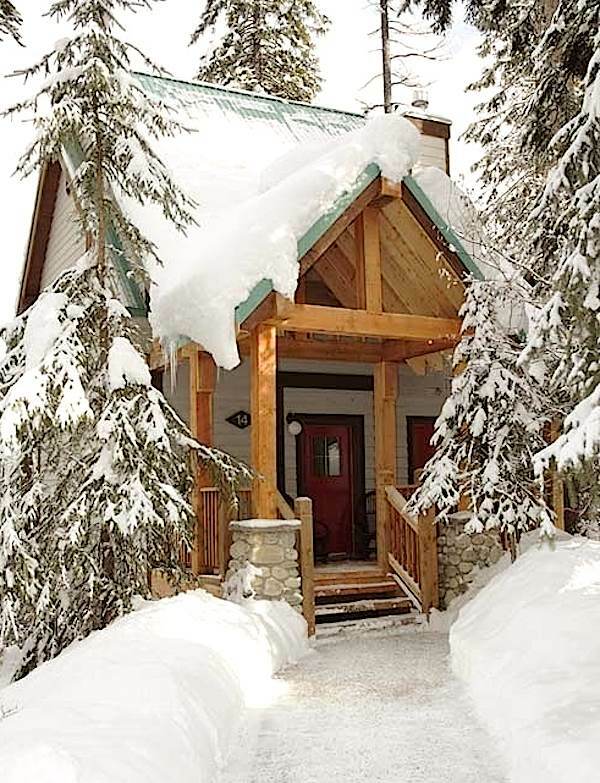 You get a Tiny House that works in cold climates! In 2015, I did a presentation for the NS Tiny House Movement Meet Up group. I flagged some of the issues I saw in terms of cold climates and energy efficiency and how to solve them for tiny houses. Here’s the presentation. I’m planning on expanding it and adding a couple of case studies, along with a voice over and an interview or two. Let me know what information you’d like to have added!